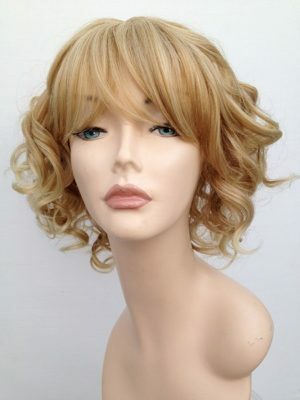 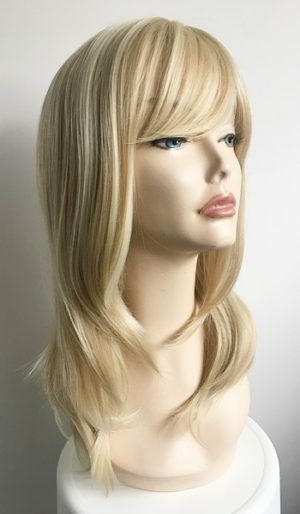 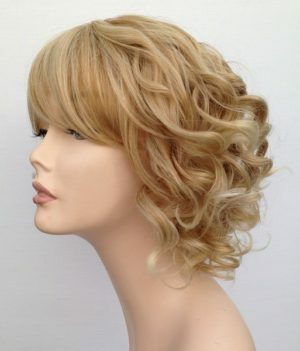 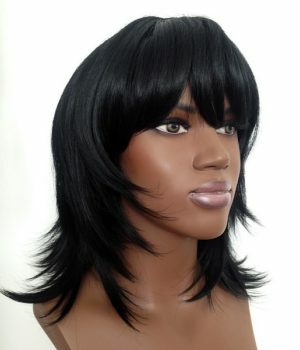 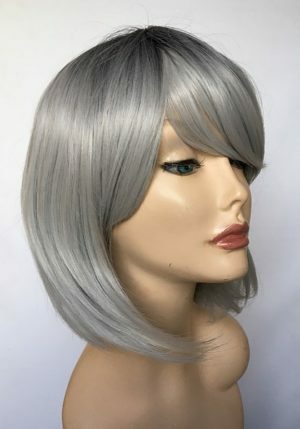 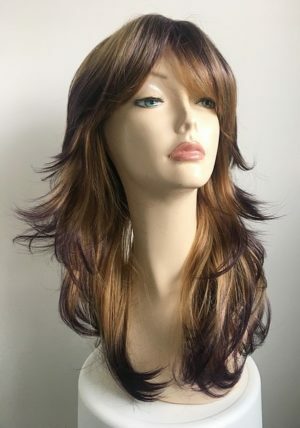 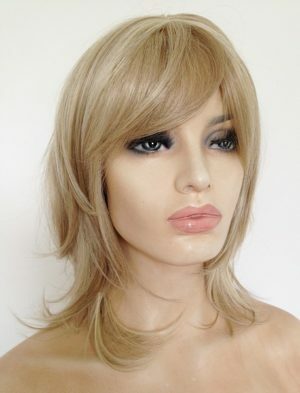 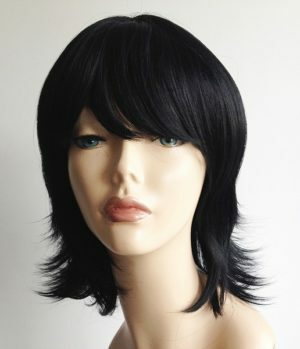 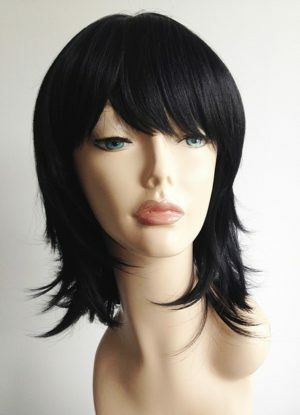 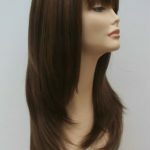 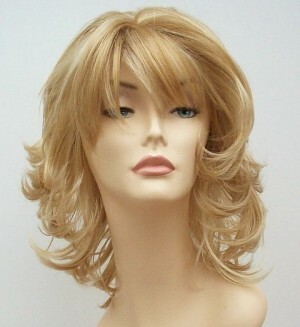 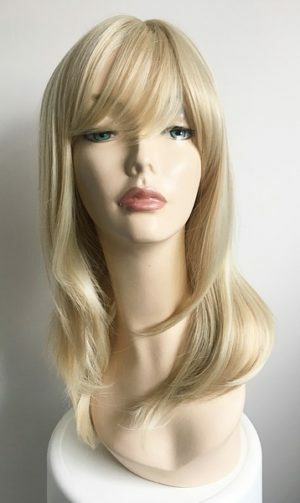 Alopecia wigs all our wigs here at Wig Store UK are suitable for any purpose. 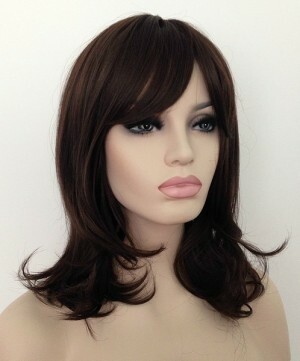 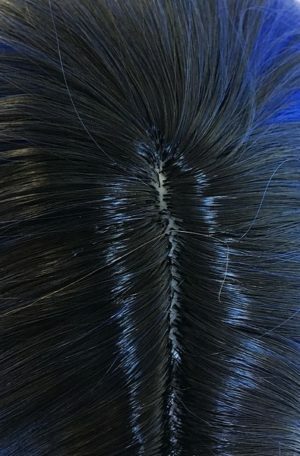 We have many regular clients who use our wigs for medical reasons. 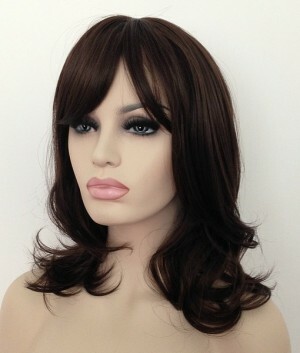 Wig Store UK can also be found on the Alopecia UK Directory for suppliers of wigs. 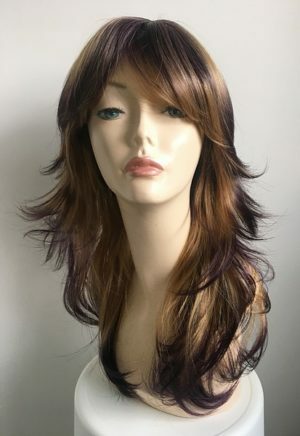 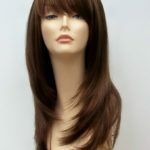 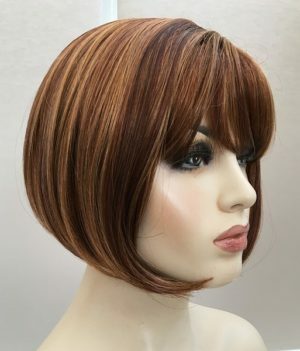 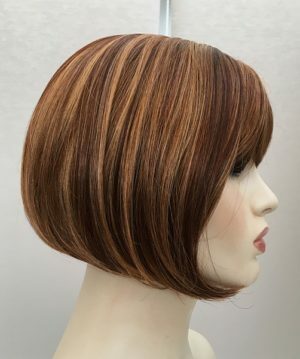 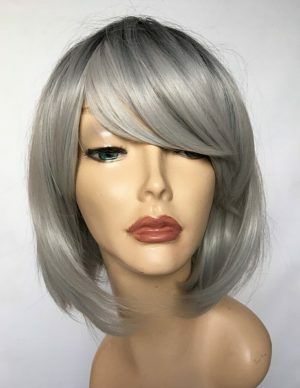 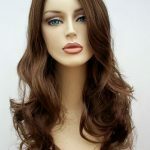 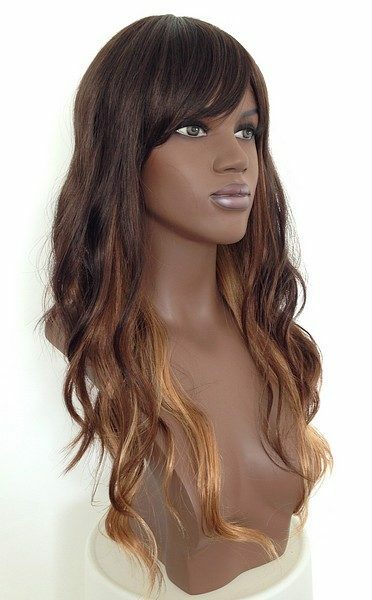 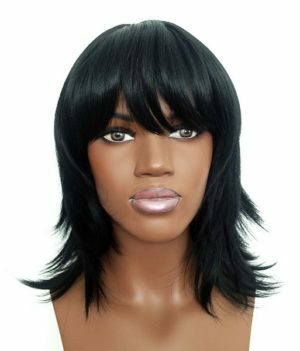 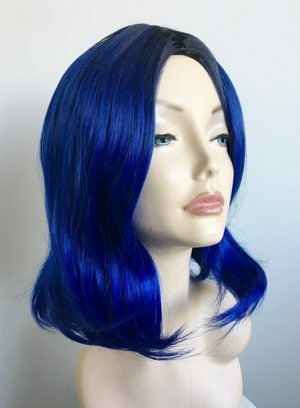 Offering a discrete service and great quality wigs, our customer service is just as important, so whatever the reason you require a wig, whether it be for hair loss, fashion or simply a change of image, Wig Store UK will have a wig for you.